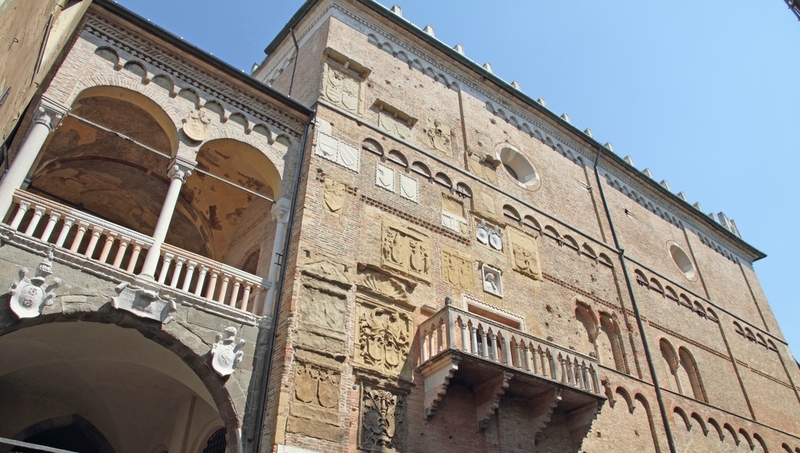 Often mentioned in the same breath as Venice, Padua is a tourism destination in its own right. Medieval architecture, including the buildings of one of the world’s oldest universities, inspired even William Shakespeare, who based The Taming of the Shrew here. 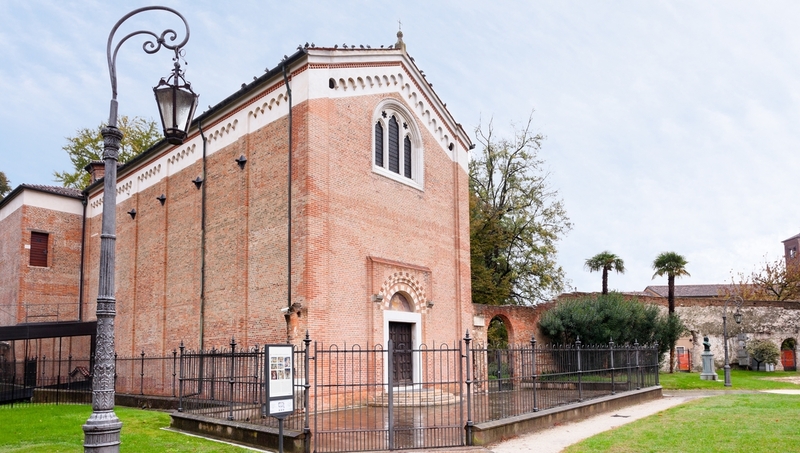 Book ahead to visit this beautiful chapel in Padua, where Giotto's frescoes date back to 1305. In the art world, the work is considered alongside Michelangelo's Sistine Chapel. 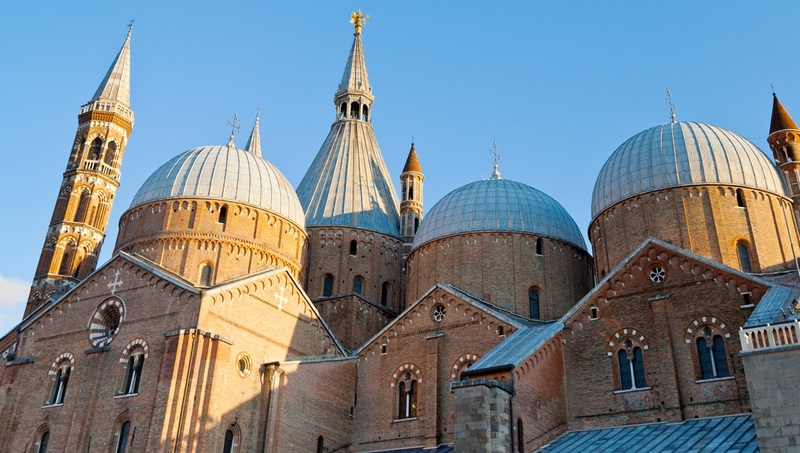 Catch a bus or tram from Padua's Padova station to this impressive cathedral, where self-led tours should take about an hour and admission is free for adults and children. This impressive medieval former palace of law was built in 1215. It now offers historic artworks and information alongside a daily market downstairs. Visit inside for 4€. This unassuming abbey hides its treasures indoors, where marble floors, painted ceilings, and grand columns make a big impression on visitors. Wander through these manicured botanical gardens. They were established in 1545, making them the world's oldest. A beautiful afternoon whether or not you've got a green thumb. The largest square in Italy, this is the place for a slice of local life. Socializing and shooting the breeze are some of the more favored pasttimes. Grab an espresso and join in! 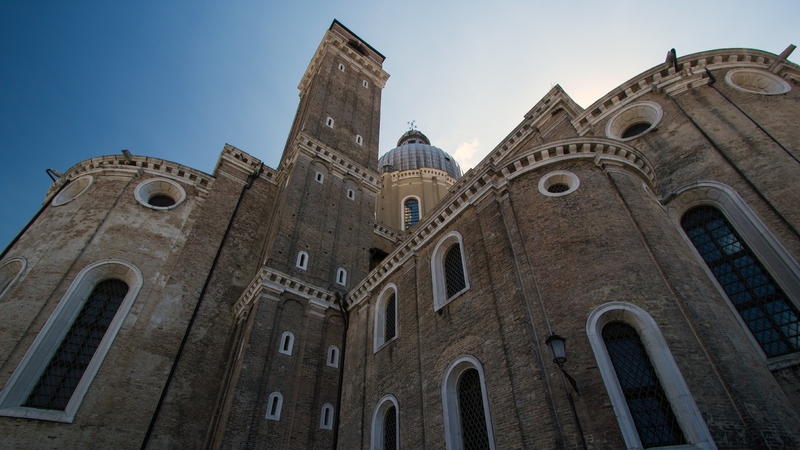 Known locally as the Duomo di Padova, a visit here is one of the most popular things to do and see in Padua. Not least because Michelango was involved in the building's design. Padua is best known for the local university, which is the second oldest in Italy, and celebrated throughout Europe. Established in 1222, it is still very prestigious. Visit the university's website for details of tours of the historic buildings, including the theater and halls. 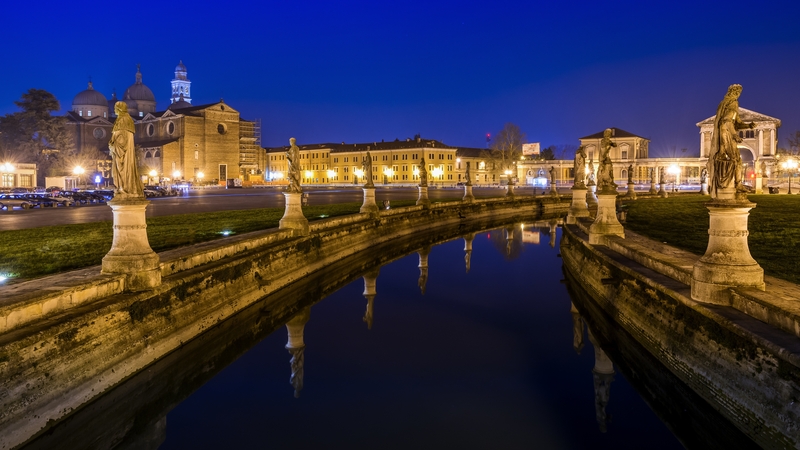 The city of Padua is less than an hour's drive from Venice, making it a popular day trip destination. Trains from Venice Mestre leave regularly and can take as little as 14 minutes. Padua offers plenty of accommodation options for travellers, including cheap hostels for backpackers, which cost from around 13€ for a dorm bed. There are also many cheaper hotel or B&B options, as well as up-market hotels. The area is generally more affordable than Venice, meaning some travellers choose to stay here and commute to the attractions of Venice. Spring is a great time for a visit, because the temperatures are milder, but still warm. The city offers plenty of festivals throughout the year, so may be best to plan your visit around what you want to see the most! 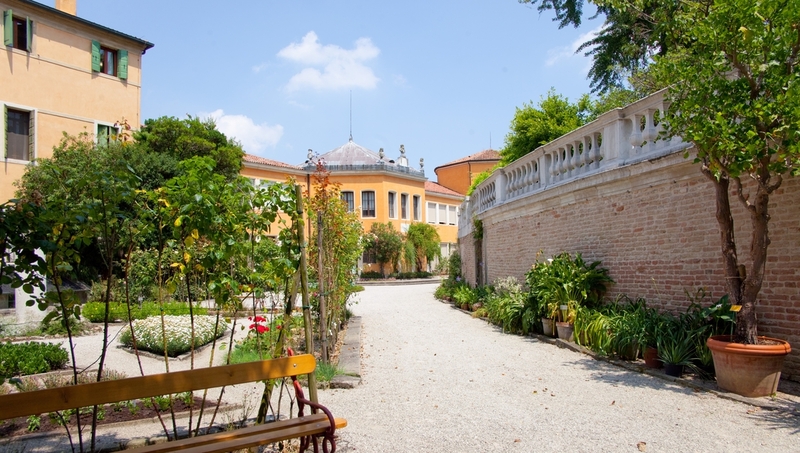 Want to discover all there is to do in Padua? Click here for a full list. Great experience - a must do activity in Venice area! We were Lucky to have Mario as a guide with extensive knowledge, charming and very service-minded. The two wineries We visited were family-driven and great winemakers. Great Food and wine! The tour was excellent and accommodated any adjustments we wanted. Our tour guide was very professional and adjusted the tour schedule to suit our interests as the day progressed. Enjoyable, very interesting and informative trip in comfort. An excellent day from beginning to end, with an extremely knowledgeable guide, fluent in a number of languages, who was clearly passionate about the history and architecture of the region. The organisation was superb, even accounting for the fact that the waterway was un-navigable in part, due to the damage caused by the recent tornado. The vessel itself afforded a high level of comfort, with a sun-deck and air-conditioned lower deck where there was a small bar with coffee, alcoholic beverages and snacks available and friendly and attentive staff. From start to finish, a memorable day of wine tasting with a wonderful lunch in the middle. The wine was superb, and Mario added a down-to-earth explanation, cutting through the complexities. The winemakers' enthusiasm for their wines was so apparent, adding to the day that was delightful as well as informative, even for is who are from California and regularly visit Napa & Sonoma. A walk through the vineyards at harvest and actually seeing the juice fermenting were added treats. We recommend it highly.